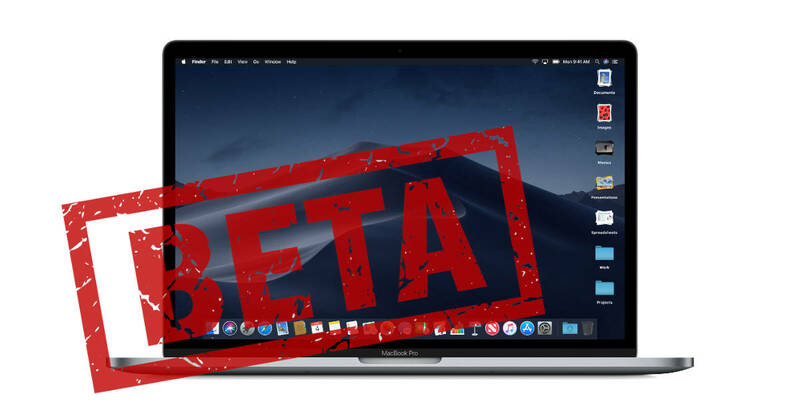 Apple released macOS Mojave Public Beta 4 on Tuesday. Mojave is Apple’s latest version of macOS and is expected to ship this fall. macOS Mojave made its first appearance at Apple’s Worldwide Developer Conference in June. Developers got their hands on the new operating system right away, and Apple has released a steady series of new releases since. macOS Mojave includes a new Dark Mode interface for the Finder and apps, Stacks for organizing files on the desktop, Quick Actions for working with files in the Finder, markup in Quick Look, improved screenshots, Camera Continuity so photos you snap with your iPhone appear in documents on your Mac in real time, group FaceTime calls, and more. Apple is bringing iOS apps to the Mac in Mojave thanks to a new developer tools. Coders can compile their iPhone and iPad apps as native Mac apps with little reworking, and the first four we’re getting are Apple’s own Home, News, Stocks, and Voice Memos apps. macOS Mojave will officially ship this fall as a free upgrade for compatible Macs. You can sign up for the public beta at Apple’s website.